And the shot glass is already full of adverts, a bunch of maps, a broadsheet newspaper, a lengthy opinion piece about Taylor Swift and an Argos catalogue. And oh look, now you’ve got milk all over the kitchen counter, but everyone’s just ignoring it as they’re too busy looking into the shot glass because all the information they need is right there. So what can you do, apart from fetching a mop and bucket, stop wasting so much milk and learning to unpack bizarre opening metaphors? Well it may surprise you to learn that many website owners are still struggling with basic SEO techniques. 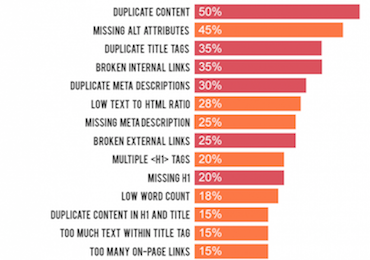 These are the technical, on-page habits that are easily addressable and take very little time to action, but can make a heck of a difference to your overall search ranking. 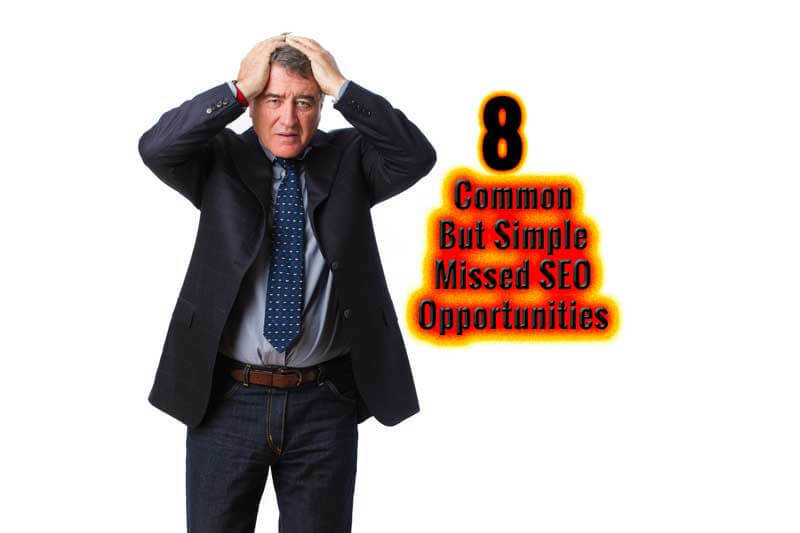 Excelling at these basic SEO skills can therefore put you ahead of the competition. But which of the on-page techniques are still not being implemented correctly and what can you learn from this? SEMrush has … [Read more...] about What are the most common on-page SEO issues and how to fix them?